BeiYi was established in 2000 based in Wuxi with a 5,000-square-meter workshop. 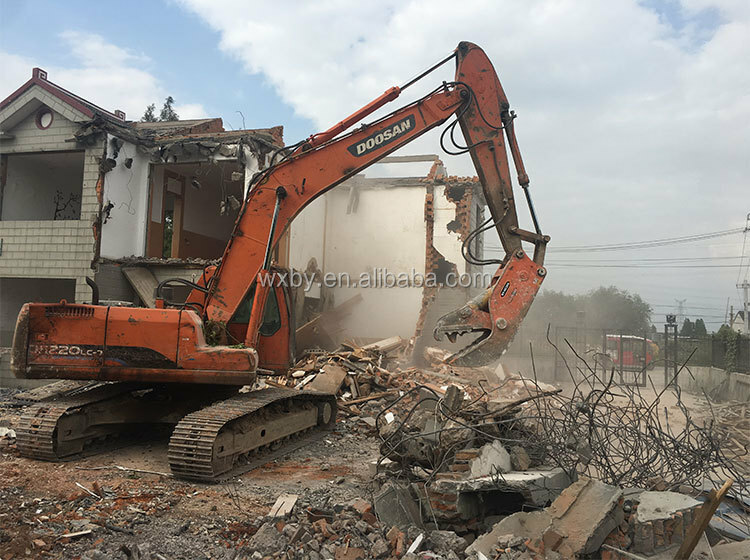 we are fully committed to producing technologically advanced excavator parts and construction equipment.Our product own high reputation in Southeast Asia, Oceania, North America, Africa, Mid East, Eastern Asia, Central America, Western Europe. We packed with standard wooden box with spare parts for free. 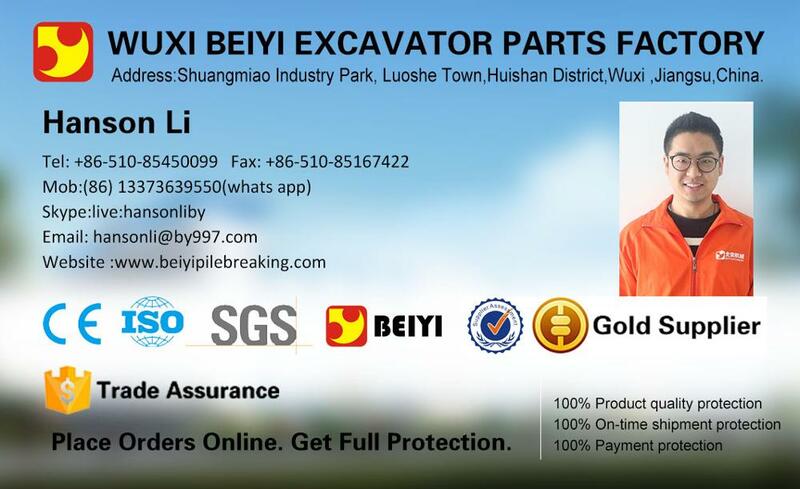 Wuxi Beiyi Excavator Spare Parts Factory warmly welcome our customers' inquiry about all kinds of pilling foundation machines and construction products. We have a stronger R&D team who can develop and produce the special machines according to your requests. 1. Q:How to chose the suitable model? A: Please kindly advise your excavator weight and your requests so that we can confirm by return which model is suitable for you. 2. Q: Is your concrete pulverizer dangerous for work? 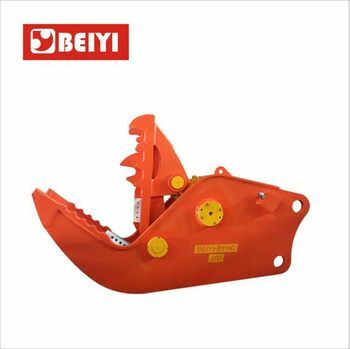 A: Our machine operate contact-free and there is no impact force on the concrete pulverizer, so our machine is not dangerous for work. 3. Q:Can you custom-made the conrete pulverizer? A:Yes. 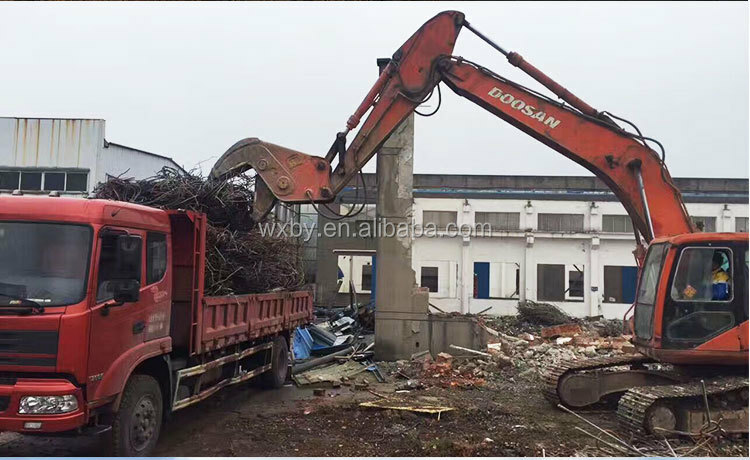 We can custom-made different kind of concrete pulverizer according to customer's requests. Please just tell us your requests. 4. Q:Do you offer after-sale service? A: Yes, we will offer you machine operation instructions. 6 months of warranty time will offer to our customer dating from the receipt day. Besides, we will offer some spare parts for free and life long technical instruction. 5. Q:Is your machine working with noisy? A: Our machine working with low noisy which can meet environmental protection.